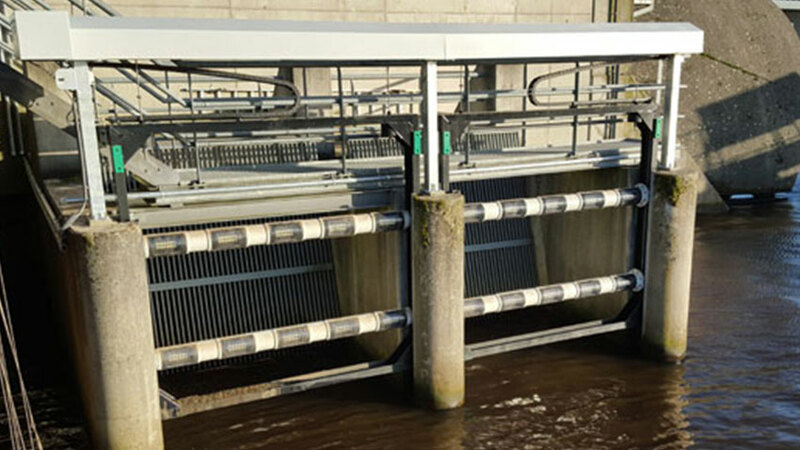 The FishFlow Innovations stroboscope (or strobe) lights are an effective fish deterrent that can be used at pumping stations, cooling water intakes, hydro power plants, et cetera. 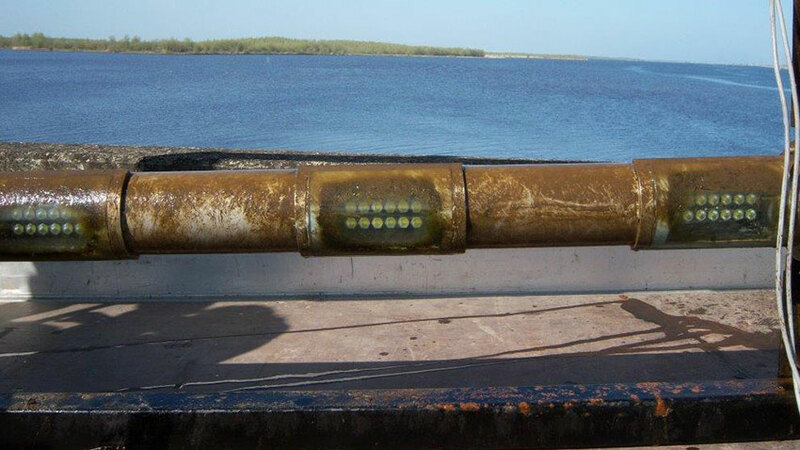 The patented fish deterrence using strobe lights consists of a number of GRP or steel tubes in which LED lamps are placed that shine outward through curved glass screens. 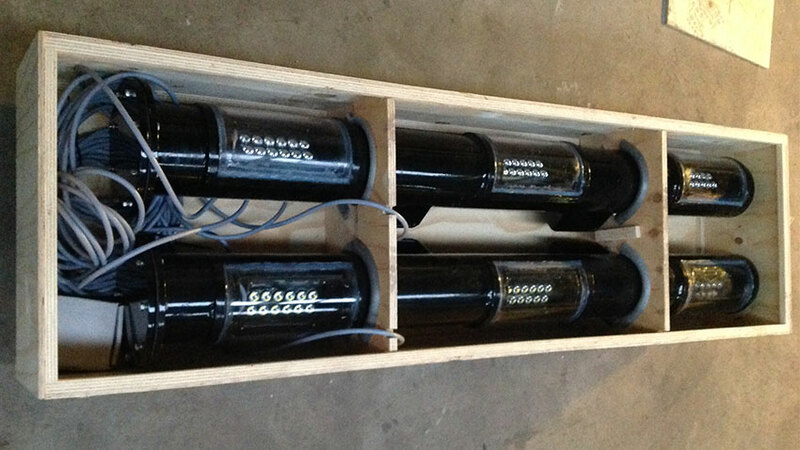 Having the lamps inside the tubes protects them against water, damaging, weeds and algae growth. De LED units are equipped with special lenses for a better light projection. Fish and eels prefer to take refuge in dark, covered areas. This also includes pumping station, sumps and water intakes when their pumps are not operating. Using submerged strobe lights is a very effective way to scare away the fish before the pumps are started up, and to keep them out while the pumps are in operation. Fish have a natural restraint from objects that create vibrations (sound), like water pumps. They prefer not to approach or closely pass them. The urge to migrate, however, can make them overcome their fears and make them approach the source of the noise. Unfortunately this often leads to devastating results for the fish and the pumping systems. 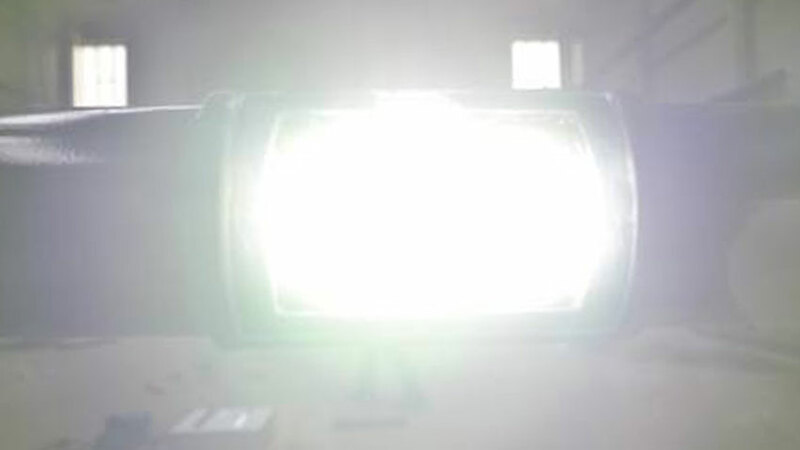 By deploying bright strobe lights on strategic locations the natural restraints of the fish can be amplified because fish have a great dislike for bright and unpredictable flashing lights. Practical examples have proven how extremely well the strobe lights work, for example at the Ramspol inflatable rummer dam and Welches Dam. 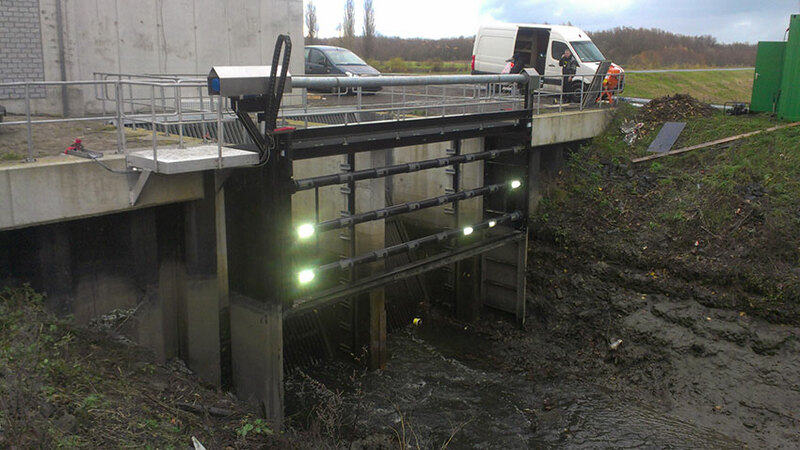 Be advised that at strobe lights at pumping stations can only be useful if an alternative migration route for fish is present or created, for instance with a siphon fish ladder. An alternative route is not necessary for (cooling) water intakes, where strobe light fish deterrence will suffice. 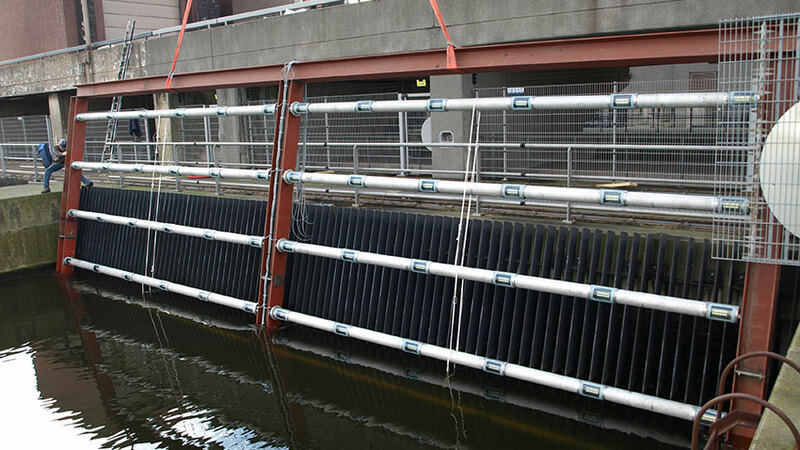 As you can see below, we have designed, built and placed may fish deterrent systems on different locations. 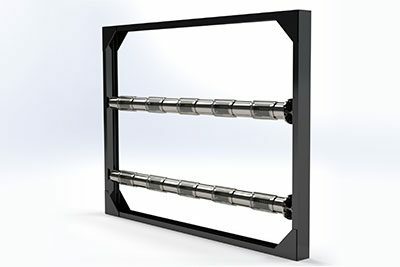 We ensure that every design is primarily focused on each customer’s specific wishes and demands. 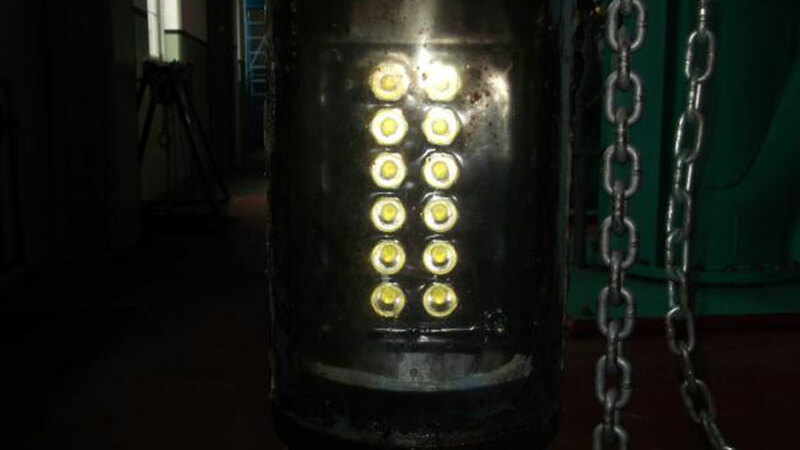 Do you have a situation where a strobe light fish deterrence would be a solution? 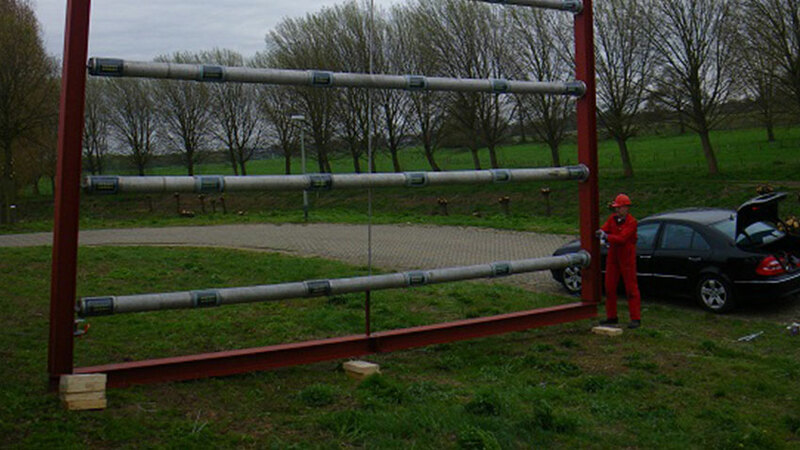 Send an e-mail to info@fishflow.nl or use our contact form. We will contact you quickly and propose our best solution.